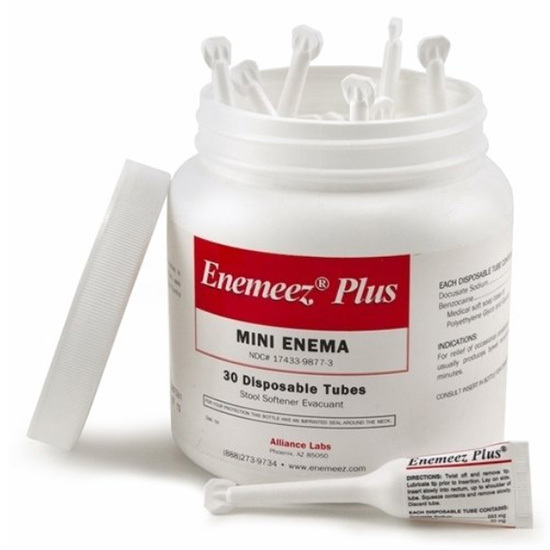 Discover relief from constipation other digestive discomforts with our collection of Home Medical Enemas & Suppositories from Enemeez, Magic Bullet Suppositories, and Maddak. 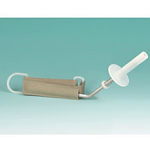 Sportaid provides effective medical supplies to help you maintain a healthy digestive system. 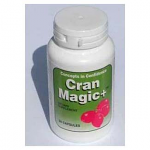 These products can assist you in cleansing your digestive tract and relieve constipation with greater ease and in less time. 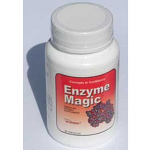 From Magic Cleanse - A Natural Colon Cleanser to Enemeez Mini Enema Plus, we offer safe choices to relieve you from the stressful situations. 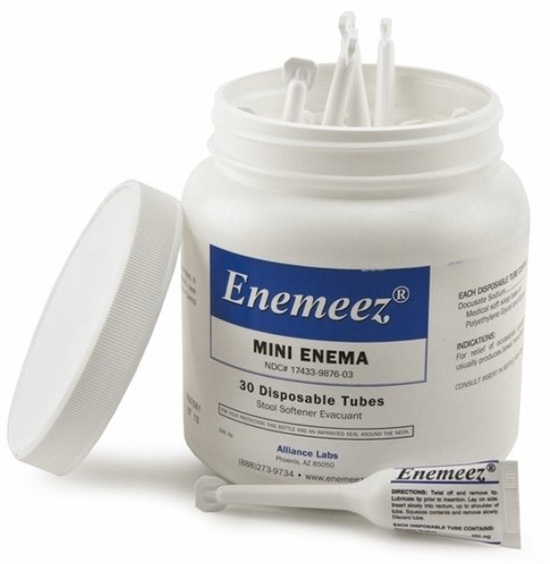 Enemas & Suppositories work effectively at cleaning out the entire colon. 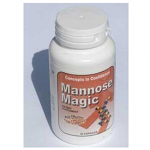 With their farther reach, they are safer to use and with fewer temporary side effects. 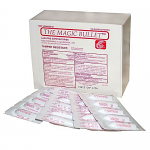 Browse through our selection of Home Medical Enemas & Suppositories online or feel free to call 1-800-743-7203 for help choosing the right product for you. And save big with Sportaid.com's everyday low prices. 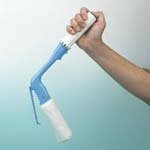 Save up to 41% on Home Medical Enemas & Suppositories by shopping at Sportaid! Whether you are among our most loyal customers or a first time shopper, Sportaid offers a satisfaction guarantee. 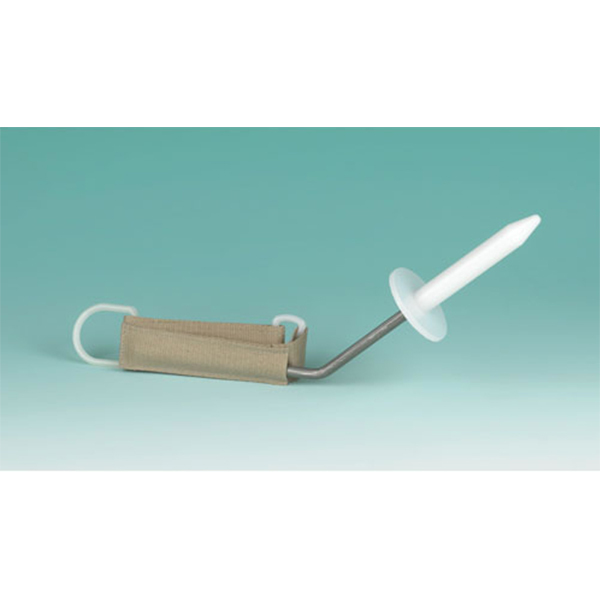 After over 25 years in the business helping people find the right Home Medical Enemas & Suppositories at the lowest prices, we continue to lead the industry! We carry a large selection of wheelchair cushions, wheelchair parts, and wheelchair accessories. We are capable of beating any competitor's advertised price, just call! Our customer service staff has over 50 years of experience, plus over 90 years of combined wheelchair use experience. We look forward to working with you!